You don’t really invest in Bitcoin, more gamble on it. The trick to making a profit is knowing when to buy, and when to sell. Essentially you just need to buy low, sell high. But predicating how the cryptocurrency will perform isn’t easy. At the moment, Bitcoin is riding a high (although it’s dipped a fair bit from the peak it hit over the weekend), but whether it will go up from here, or down, is anyone’s guess. Online betting site BetOnline.ag, one of the world's largest online sportsbooks, has posted its opening odds for the price of Bitcoin on December 31, 2017. The over/under has been set at $7,250, with the under favored at -205. Dave Mason, the Sportsbook Brand Manager for the site, explains that bettors would need to "wager $205 to profit $100 on that bet." Those who think the price of Bitcoin will be over $7,250 by the end of the year would "profit $165 on a $100 bet." 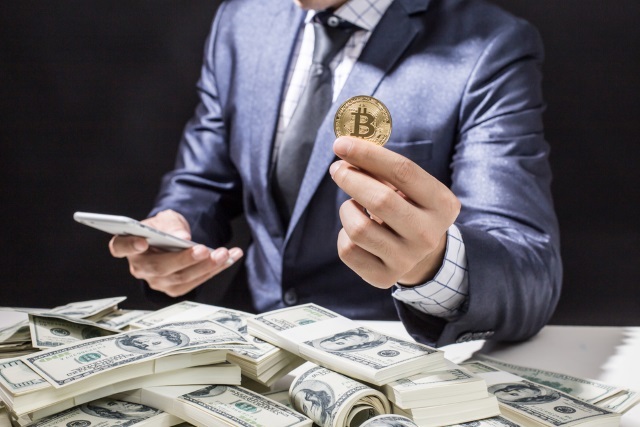 $7,250 seems like quite a substantial figure, considering Bitcoin recently hit an all-time high of $6,147.07, but certainly the cryptocurrency is performing remarkably at the moment. It's up more than 500 percent year to date.